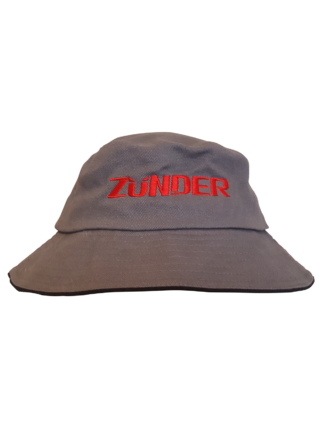 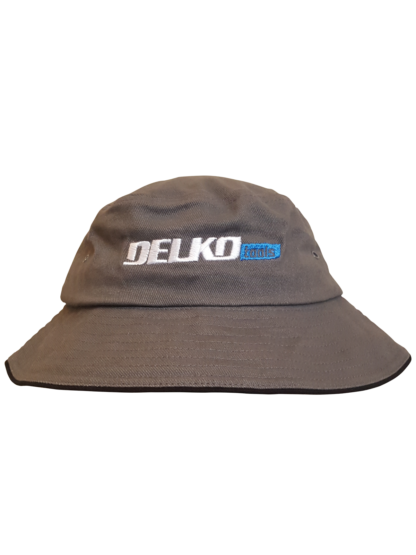 The bucket hat looks great on both men and women. 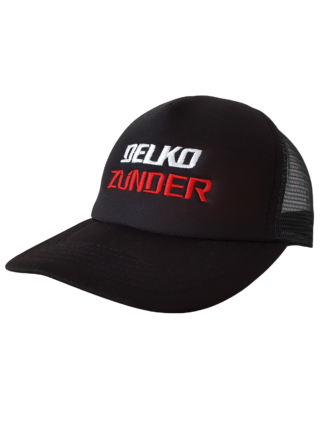 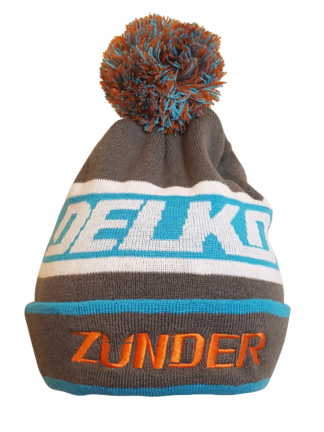 The Delko Tools Bucket hat is cool grey colour with the white and blue Delko Tools logo stitched into the front. 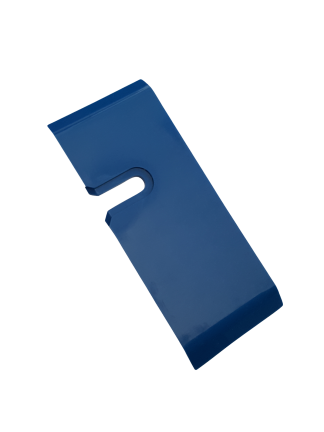 Delko Tools: making sun safety hip. 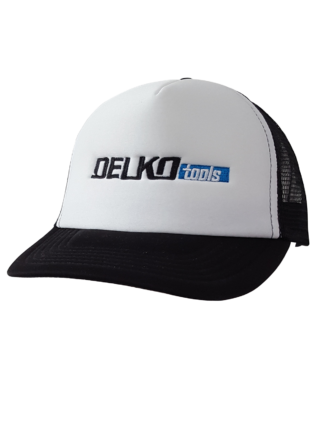 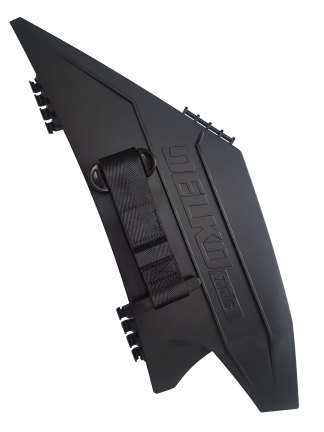 Delko is a registered Trademark of Delko Tools.